Find Carpet, Rug & Mat, Yoga Supplies on Industry Directory, Reliable Manufacturer/Supplier/Factory from China. Entrance Rubber Mats: Commercial Floor Mats are used in entryways for both safety and aesthetic purposes. Our company is proud to offer the largest selection of entrance mats available in a wide variety of vivid colors and textures. From weatherproof polypropylene to eco-friendly rubber, your business is sure to find a beautiful and fully functional floor mat that will also complement preexisting interior décor. Anti-Fatigue Rubber Mats: Also known as soft floor matting, anti-fatigue mats create a comfortable and supportive environment in which to work. Companies invest in anti-fatigue matting products to increase the quality of time spent at work. These businesses understand that investing in employee comfort has a positive impact on productivity and overall profitability. 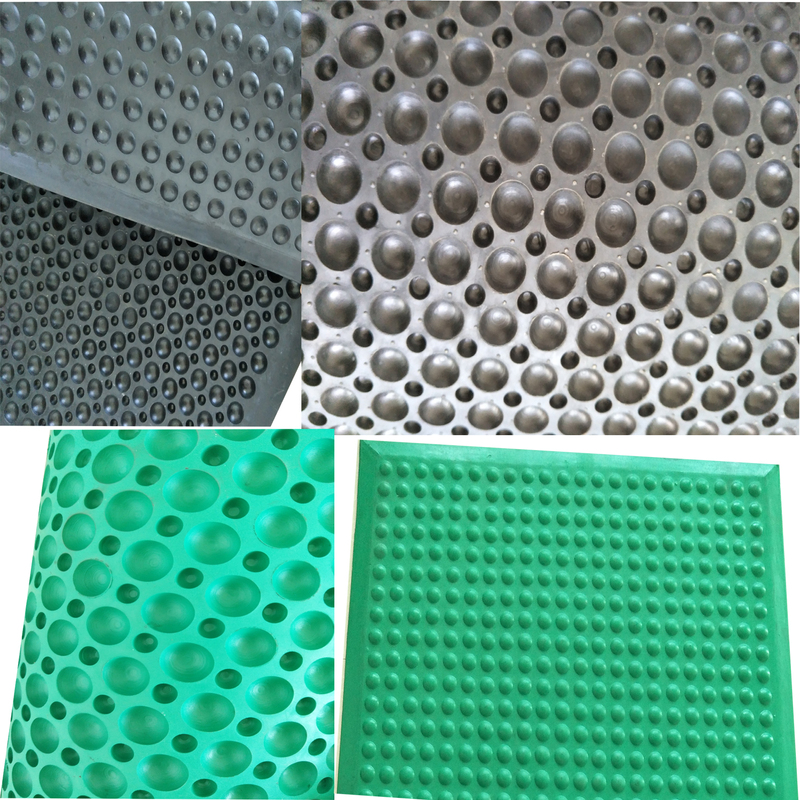 Combine comfort with static dissipation, and you will have our collection of Static Dissipative Anti-Fatigue Mats! Perfect for use in commercial and manufacturing areas where comfort and safety are priority. 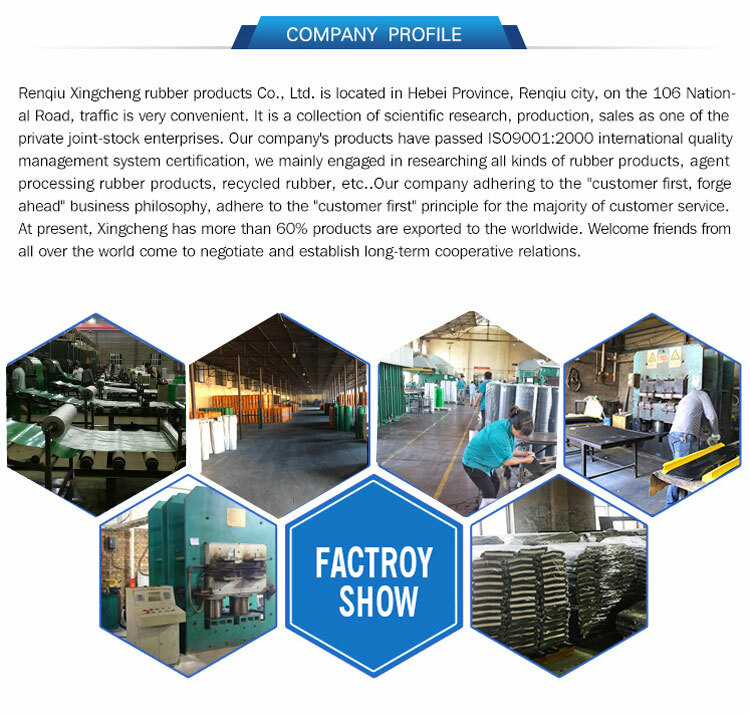 RenqiuXingcheng Rubber Products Co., Ltd. is located in the side of the Baiyang lake, our company is professional manufacturer of rubber products. We are one of the leading rubber company in china,The company is a private enterprise which is engaged in scientific research, production, sales and service and has obtained ISO 9001 certification. 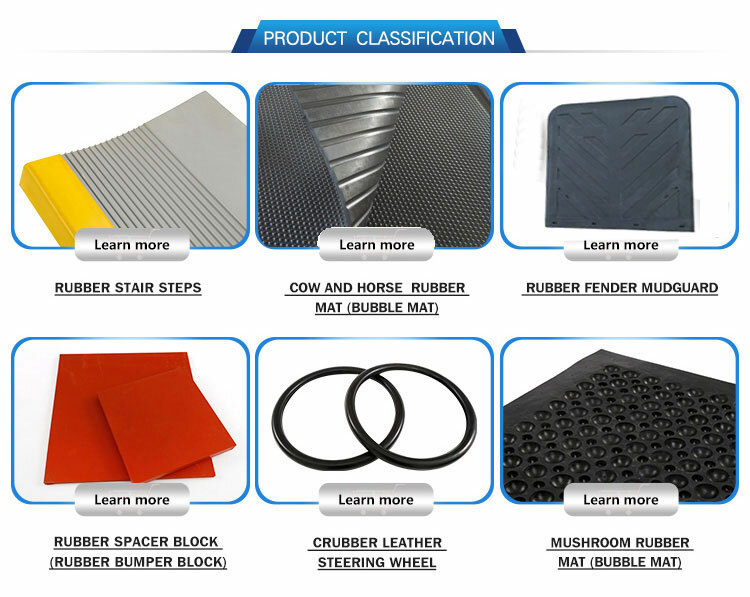 Our main business is producing all kinds of rubber products, including anti-skid plates, Rubber Sheet Series, Rubber mat Series and horse mat series ect., The products are shockproof, anti-wear, anti-high and low temperature, anti-aging, oil resistant and chemical resistant in character.At present, our products have been sold at home and abroad and mainly exported to Canada, Germany, Chile, etc. 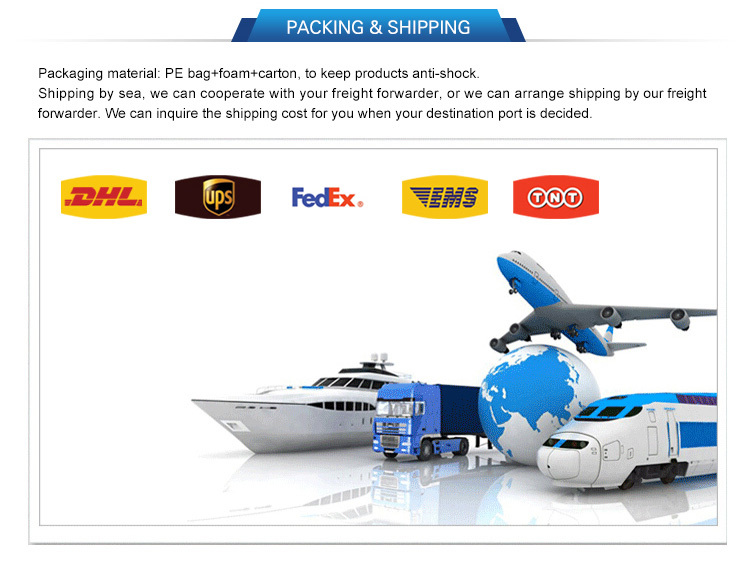 We welcome domestic and foreign merchants to negotiate and cooperate with us. We are willing to join hands with old and new friends in creating a better tomorrow. Company Name: Renqiu Xingcheng Rubber Products Co., Ltd.